Yelp Cozy Up Pajama Party Elite Event at 131 Water Kitchen & Bar in Gastown on December 14, 2011. 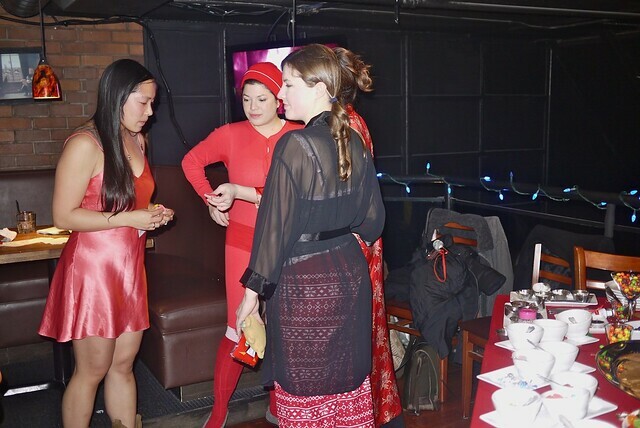 It was time for another yet Yelp elite event, the last of the year, and a pajama party no less. Over in Gastown, I sipped on whisky sours amid nighttime dressed Yelp-ers. 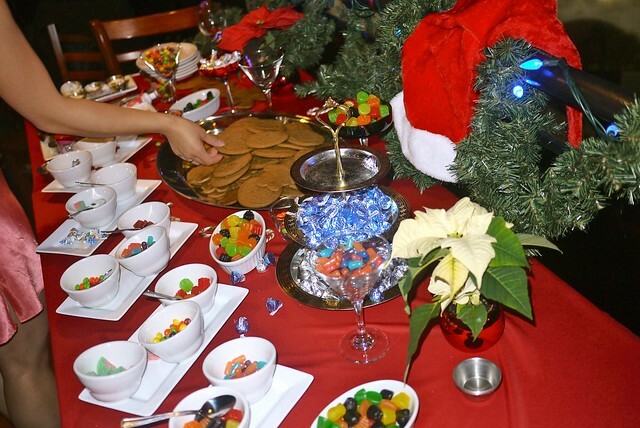 A fair share of elites braved the cold and showed up in pajamas and sleep wear to munch on candy and gingerbread. 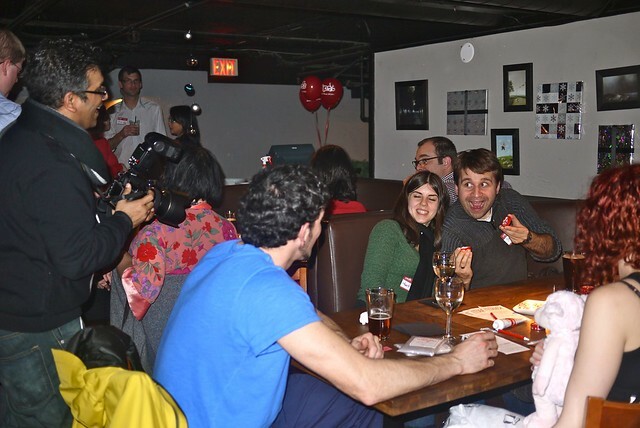 The bar atmosphere was heightened with holiday cheer. 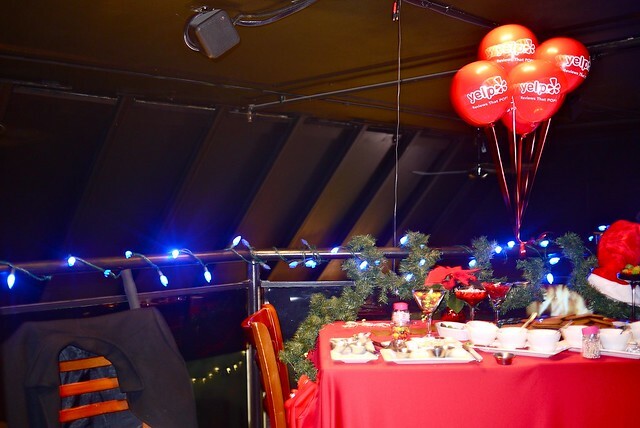 I think the Yelp red made the decorations extra festive. I had a great year (my first) as a Yelp Elite member and look forward to more fun times in the new year.